Since this is Valentine’s week, this topic is appropriate and a cute choice. Coming up with the couples was easy, narrowing it to 10 was difficult. I have made a list, which really is just me listing 10 of my gazillion favorites and gushing over why they are perfect together. All of these couples have (eventual) happily-ever-afters in common, though they face distinct struggles and overcome all sorts of barriers (both physical and emotional ones) to be together. It will be no surprise that I’m including some of these couples (like Pepper’s, Rachel’s, or Liz’s!). In no particular order, my list…. A friendship-turned-marriage-of-convenience-to-romance, their story is as rich as whipped cream with its tiny acts of care (cereal!) and tension and alllll the happy sighs. Through all of their ups and downs, family secret discoveries, and world travels, theirs is a deep connection and complimentary relationship. A smart match that goes beyond a fast-moving relationship to the challenges of new family and the importance of commitment and forgiveness. And, Ben has excellent taste in art. Seemingly an opposites attract story, these two have so much in common! Their friendship naturally progresses and the richness of their intertwined stories makes them quite a special couple. They can’t deny the magnetic pull between them, and face plenty of obstacles to being together (some self inflicted), but as their story unfolds over several books, they learn and grow and become better people – and finally arrive at a selfless place of being together. History and society dictate their unlikely association and later, their romance. But they are soooo sweet together! Liberty’s strength and Noble’s integrity just make them a great couple. They find love unexpectedly and surmount the odds during WWI challenges. And oh, the redemption of their romance! Spies, occupied WWI Europe, and secrets all try to separate these two, but their marriage and rescue situation? put them together. They have to rely on each other, only strengthening their bond. Ah I love them. Her quiet strength and patience and his protectiveness… they are just meant to be together! Your turn! Did you participate in Top Ten Tuesday? Have you read any of these books? Who are your favorite fictional couples? Share your thoughts in the comments! Let’s talk FALL! I’m all about this getting-cooler season. Where I live, it still feels like summer, but I am planning for all things pumpkin, apple, and spiced very soon. This, of course, puts me in the mood to read (or reread) stories with fall settings. Today I’m sharing a list of books that make me feel all the autumn or fall coziness plus a few from my TBR! The Pursuit of Tamsen Littlejohn by Lori Benton | I’ll reread this book for ANY reason, but really, I remember its setting being vividly described and part of it evoking that crisp “chill” of fall air. A Noble Groom by Jody Hedlund | A historical romance that makes the harvest unforgettable! My actual TBR pile is insane. So , here are just a few of the new books that mostly release this season I plan to read! Lies We Tell Ourselves by Amy Matayo | I’m reading this one now! Amy’s stories are always the best balance of thought-provoking and emotional. My Hands Came Away Red by Lisa McKay | A new cover on an older classic! I’ve heard nothing but good things about this book. Bear No Malice by Clarissa Harwood | OK, I know this doesn’t release til 2019, but I am doing a happy dance on the inside because I got my hands on an ARC! I LOOOOOVED book 1, Impossible Saints. All Made Up by Kara Isaac | This sounds like such a cute story! I might have to catch up on Kara’s backlist before I read it, though, because I know Kat is a secondary character in some of her stories. that will be such a hard thing to do. A Sparkle of Silver by Liz Johnson | Two words: Liz. JOHNSON! I cannot wait to see what she does with a southern mansion, a mystery, and opulence! An Hour Unspent by Roseanna M. White | I have no doubt this long-anticipated series conclusion will be amazing. Things Left Unsaid by Courtney Walsh | A new indie from Courtney that’s a spin on romance and women’s fiction – YES, please! When You Look At Me by Pepper Basham | Music + Cupcakes + introverts + Pepper’s heart = a story I’ve been anticipating for a while! Your turn! What’s on your Fall TBR? Do you have fall reads recommendations? Books you reread each fall? Let me know in the comments! Today’s official topic: Books to Read By the Pool/At the Beach or Summer TBR. My take will be “summer reads” because, like me, you might prefer to do your reading in a mountain escape or just curled up somewhere in the A/C! I’m also listing a snippet of the books on my summer TBR. These are ones I am either DYING to read or am definitely reading for review in the coming weeks. (AKA I’m setting realistic goals because my TBR continent grows weekly). Without further ado, here are books you should read this summer and ones I will be reading! 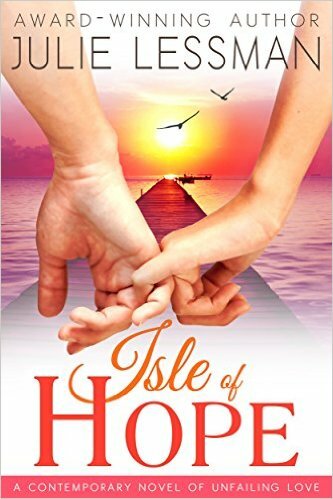 The “Isle of Hope” series by Julie Lessman | Start with book 1, Isle of Hope. This series just screams humid summertime in Georgia with fishing and romance! 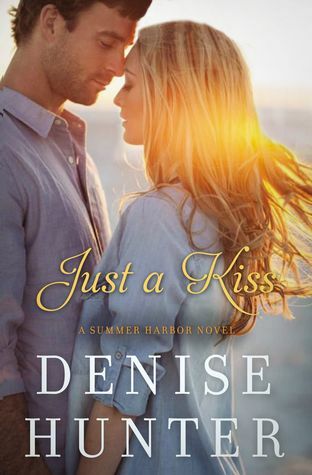 Just a Kiss by Denise Hunter | This is a wonderful summer-y starts-as-friends romance. 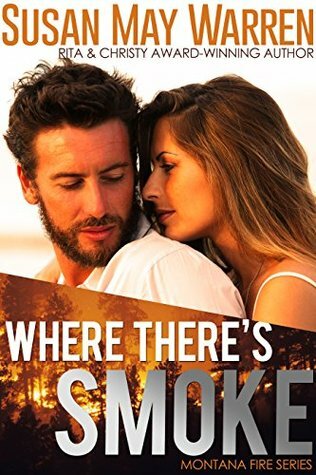 The “Montana Fire” series by Susan May Warren | You won’t be able to stop reading this series! I recommend going straight through it. 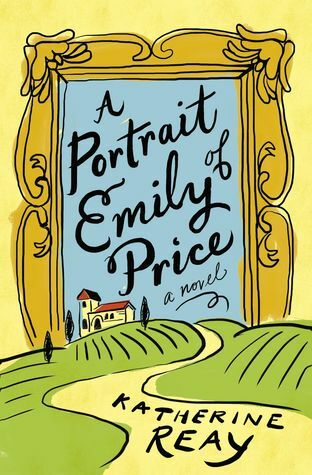 A Portrait of Emily Price by Katherine Reay | Sunflowers + Italy = the perfect travel “escape” that delves beyond surface level into humanity and relationships. 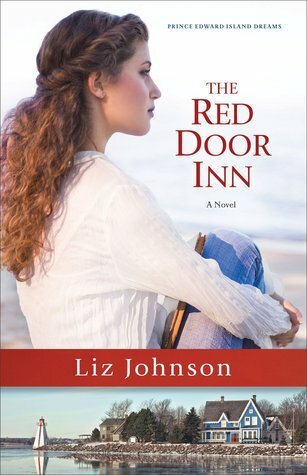 The “Prince Edward Island Dreams” series by Liz Johnson | Three subtly connected stories told with an idyllic setting — plus there’s an INN! The “Timeless Love” romance novella collection by various authors | I’ve already read a couple of these and I LOVE THEM! Your turn! What’s on your summer TBR? Do you have any summer reads to recommend? Today’s official topic: Books With My Favorite Color On the Cover (or In the Title). Because 1. Green is my favorite color and 2. 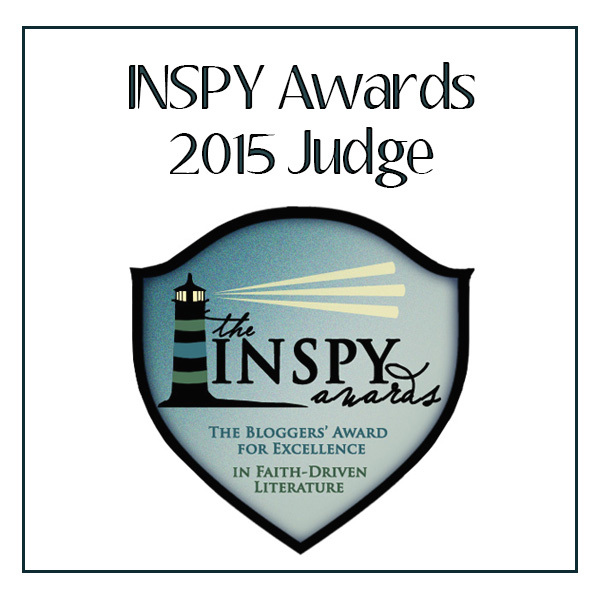 This is The Green Mockingbird blog, I picked GREEN! I couldn’t stop at just 10. And, I decided to limit myself to books I’ve read, otherwise you would see way more than 12 on my list! Your turn! What is your favorite color? 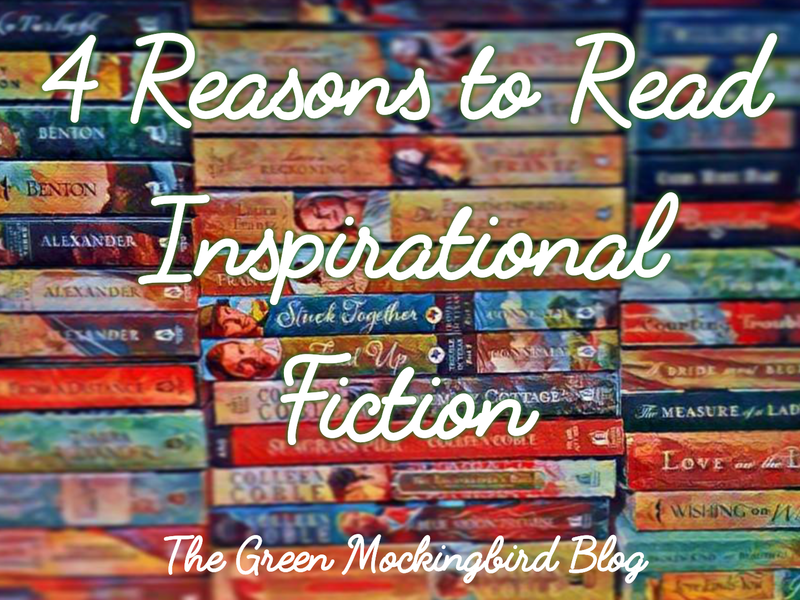 Do you have a favorite “green” book? 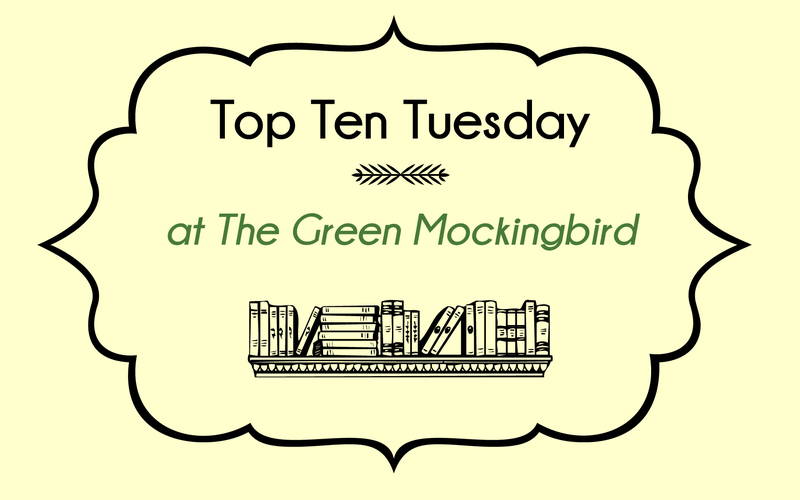 Did you participate in Top Ten Tuesday this week? Way back in November, a TTT topic was all about “characters who would make great leaders of _______”. From brainstorming about that list, I came up with a group of characters who would be more helpful in outdoorsy, adventurous situations. SO, it morphed into this week’s freebie choice: 11 characters who would make great leaders of a camping trip! From real-life experience, I know you want camping family/friends who are dependable, capable, and able to handle unexpected things. This group would be excellent because of their skills and general knowledge of their respective environments. Some would be helpful in an emergency, others reliable for their survival skills and general adventurous natures. I mean, he leads his own ADVENTURE expedition company in the pacific northwest. Paragliding or rafting, anyone? Hello, a Mountie who explores the northern territories? AND has a poetic side!? Wilderness and frontier survivors. They can track, hunt, and provide with the best of them. Her rock climbing skills alone would be handy! Griff, a park-ranger-turned-detective, is more than capable of handling anything that comes his way. And Ford— well, his park ranger knowledge of the wilderness, foliage, and axe-wielding skills make him capable, too! Many leading characters from this series would work on this list. But these two….. between their search-and-rescue skills and their general hilarious banter (when they’re not at odds with each other), they would both be assets to a team! Your turn! Who would you add to this list? What did you pick for your freebie topic? Share in the comments!